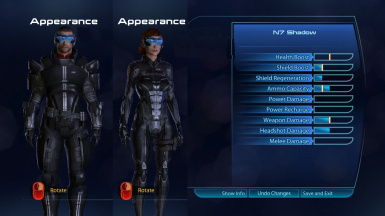 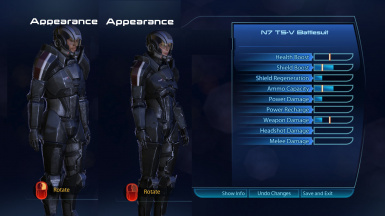 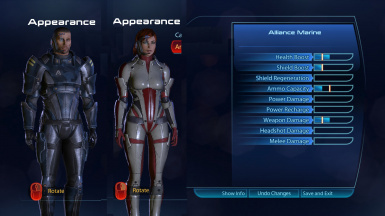 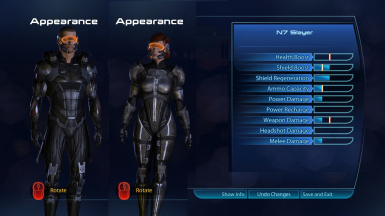 The six new N7 and two new non-N7 armours for Shepard are IN ADDITION to the existing armour sets. 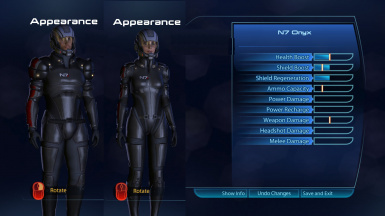 They essentially go along the lines of the N7 multiplayer classes, but not exactly. 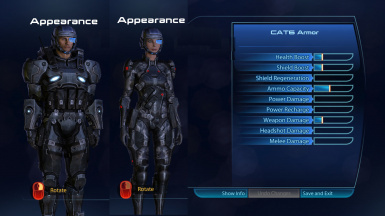 In addition I've added some extra headgear just for fun. 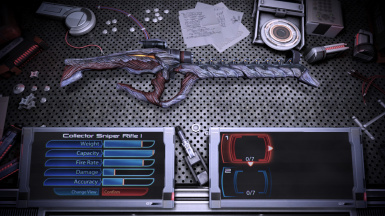 I've also added the three DLC-exclusive guns - the Geth Spitfire, Collector Sniper Rifle, and Collector SMG. 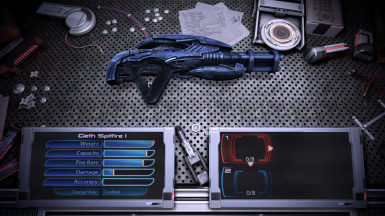 They are available to purchase at Spectre Requisitions but are rather expensive. 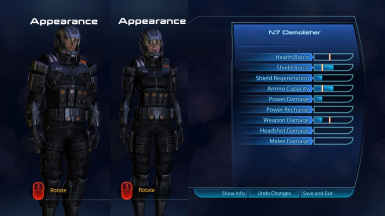 This mod is DLC plug-and-play. 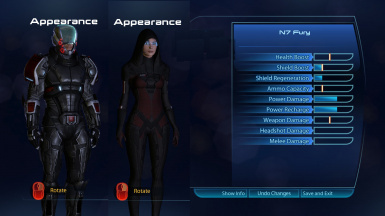 Just drop the extracted folder into your Mass Effect 3 DLC folder and you're good to go! 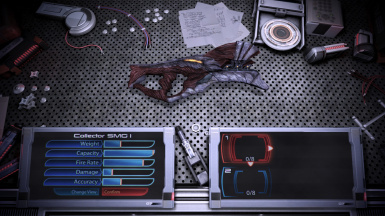 Thanks to Shadohz for pointing out the reason the game would crash upon equipping a squadmate with the Collector SMG. 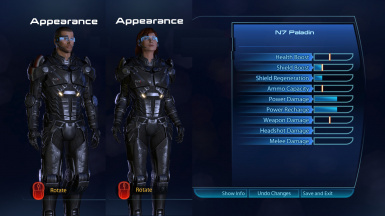 This has now been fixed.